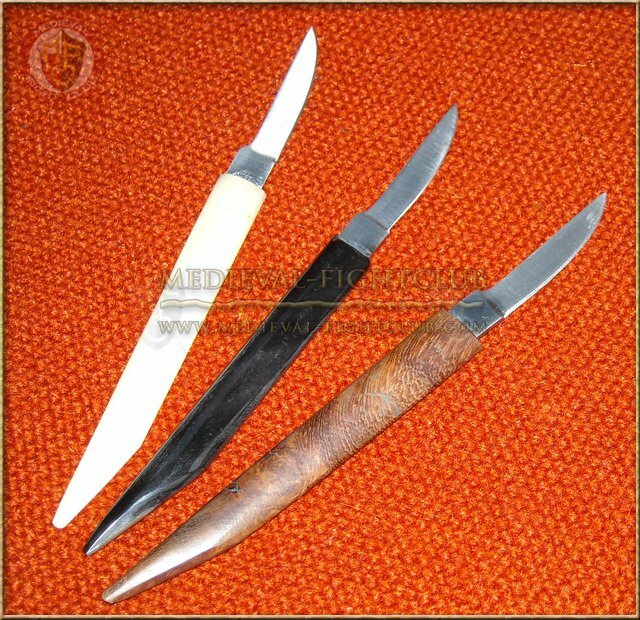 Pen knife with natural handle made of bone, horn or wood. All are handmade so slight variations in size and shape can occur. Blade is sharp and can be re-sharpened.